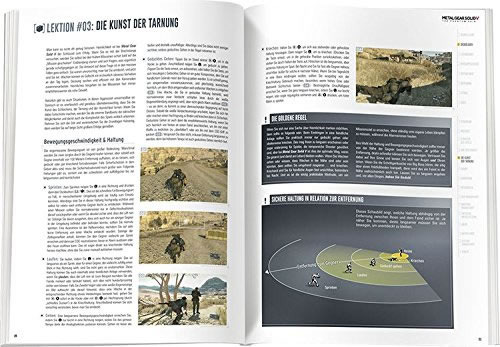 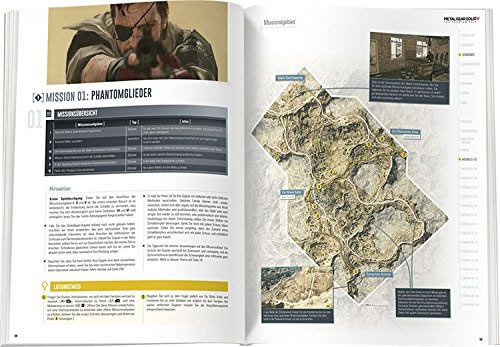 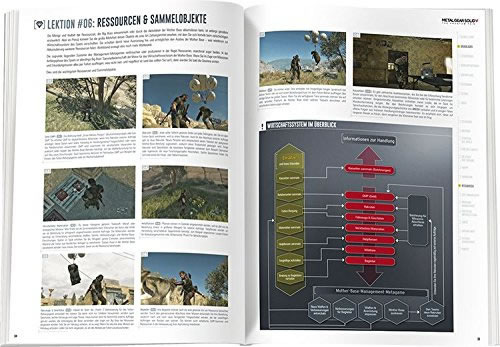 Amazon Germany has posted a few images of the Metal Gear Solid V: The Phantom Pain guide by Piggyback. 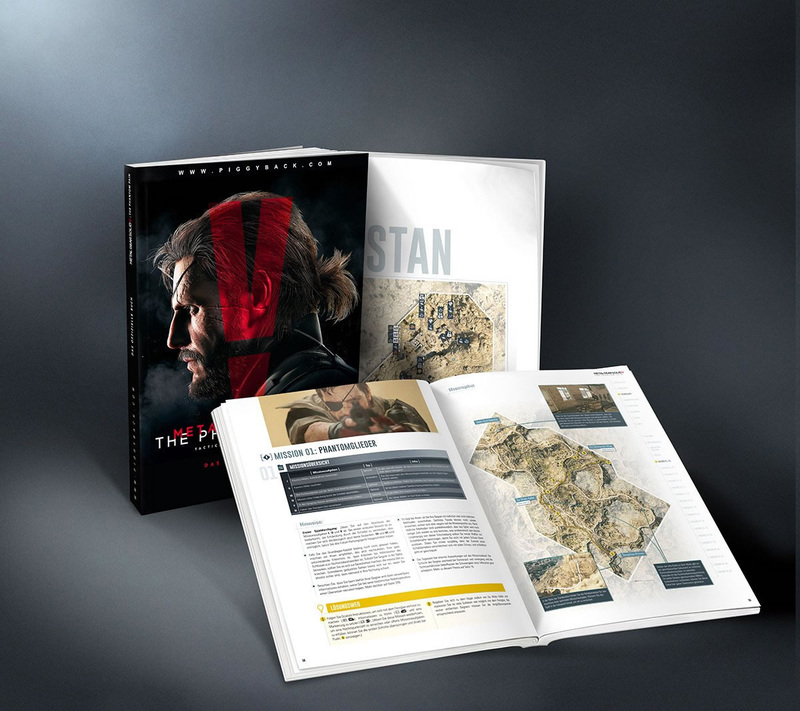 This guide will be available in two versions: a paperback and a hardcover collector’s edition. 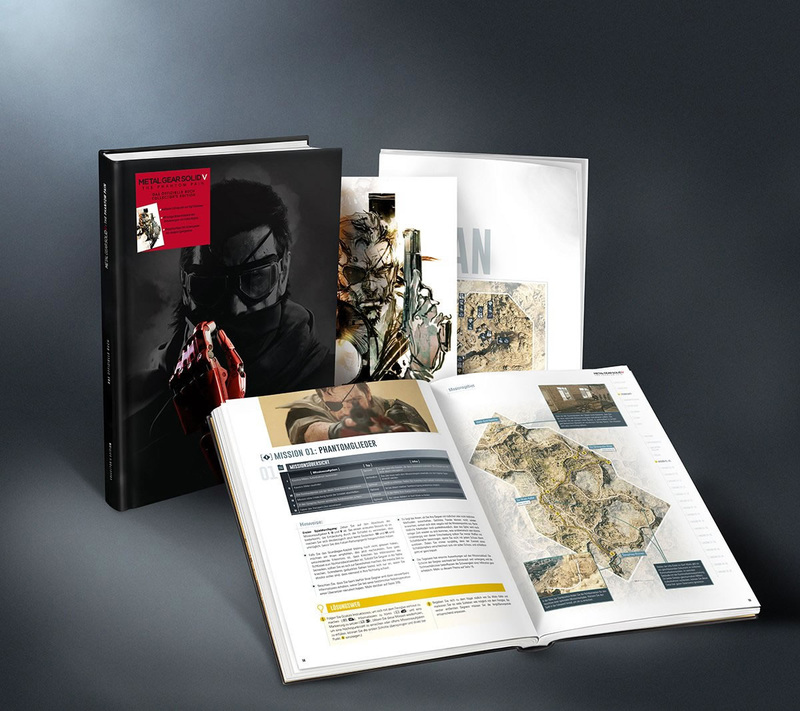 The latter one will also come with a lithograph featuring a Shinkawa artwork, which can be partially seen on the image below.